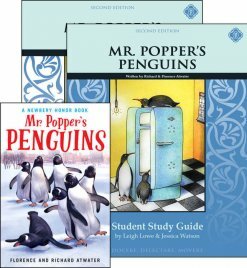 “The lovable Mr. Popper dreams of being an intrepid Antarctic explorer, living a life among the penguins alongside his hero, Admiral Drake. So he is shocked one day when the Admiral responds to his fan letter by sending him a package containing a real live penguin! Soon, this penguin is joined by another. 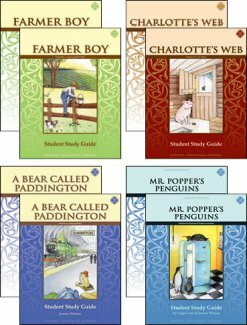 and before long Mr. Popper has an ice rink in the basement and a dozen delightful penguins living in his house. 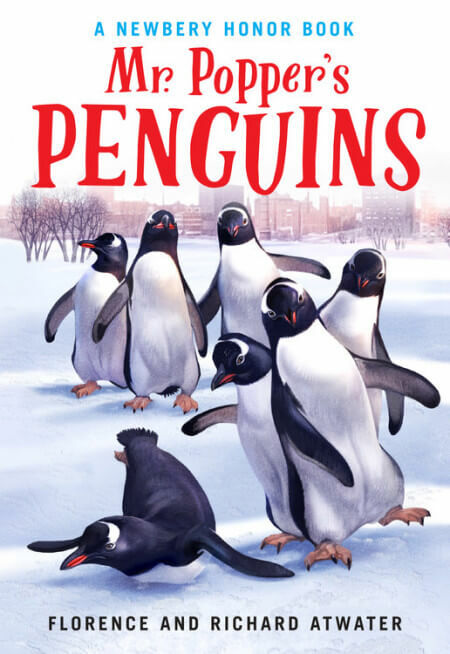 With hardly enough money to feed his family, and an ever-increasing bill for raw fish and canned shrimp, what can the wonderfully imaginative Mr. Popper do but train his penguins and take the show on the road! 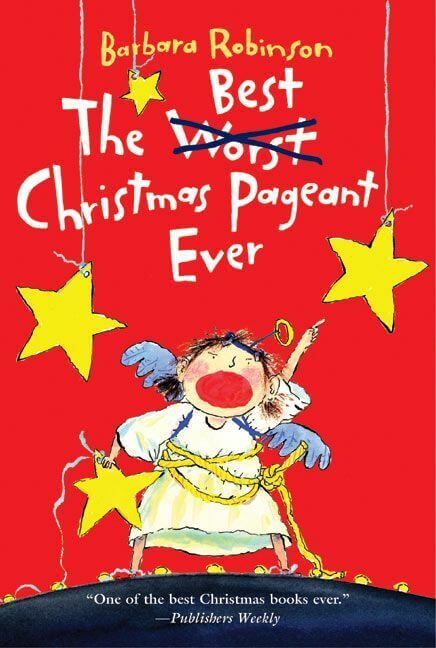 This unforgettable tale has become a beloved classic, inviting readers to imagine. dream. and believe that anything is possible.